Remo Movie Release Date: The Rising Star of Kollywood, Sivakarthikeyan will be completed his last schedule of shooting along with the film unit at Chennai. After the grand opening box-office hit of Rajini Murugan in this 2016, here the same pair as Siva-Keerthi on the floor for their next project called Remo. The Oscar Winner Sound Engineer, Resul Pookutty and the most wanted cinematographer, PC Sreeram handling his lens for this 2016 Remo. Scroll down and get the more information about this Movie. 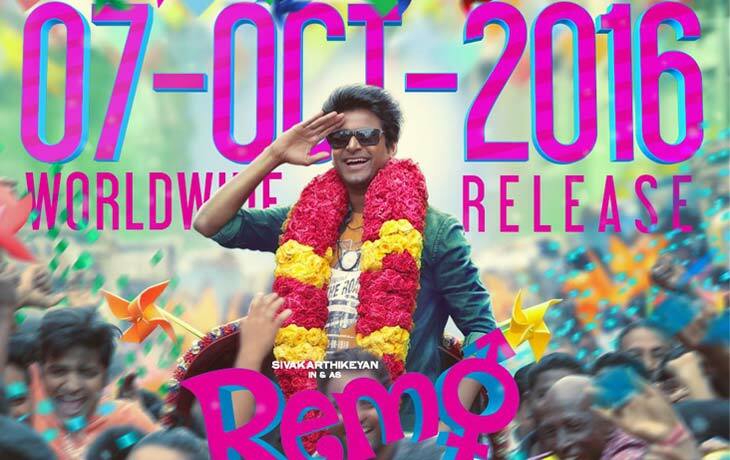 The upcoming Romantic Comedy Movie of debutant director, Bhagyaraj, and debutant producer RD Raja’s Sivakarthikeyan and Keerthy Suresh starrer movie is Remo. The Director Bhagyaraj has the associate of Atlee, who directed the most recent box-office hit movie, actor Vijay’s Theri. The Post Production works will be started as soon, after the mid-July. After that post-production, the movie makers will announce the Release date after the Audio and Remo Trailer launch. 24AM Studio tweeted as “#REMO worldwide release on 7th October 2016. Pooja Holidays.” along with the Release date poster. The Debutant Production company 24AM Studios spends lots of money on its correct way for the promotions and also for the movie making. 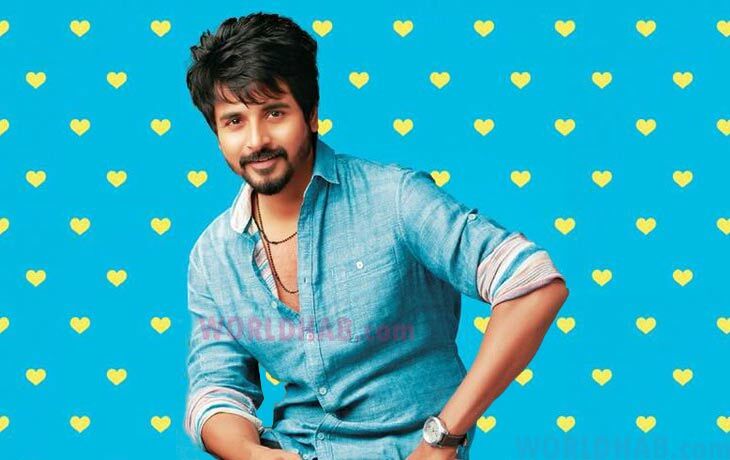 Sivakarthikeyan will appear on the Big screen on dual get-ups as a Boy and Girl. As per the source, the Remo film unit is on the Final schedule in Chennai after the completion of shooting in Puducherry. After this final schedule, the team will work on their post-production such as editing, dubbing, VFX and more. As of now, the Remo team launched Remo First Look Poster on its own grand event in Chennai. Along with that, they released their Motion Poster and Remo Title Song ‘Remo Nee Kadhalan.’ After the few days, the team launched their next single track that is penned by the Vignesh Sivan on the ? SIIMA awards 2016 ?. Stay tuned for more Kollywood updates!